2006 - 2016 THE SOUTH ATLANTIC CENTER FOR VETERANS EDUCATION AND TRAINING, INC.
Confer with your tax advisor. The South Atlantic Center for Veterans Education and Training, Inc., requests information from you at various points on our Website. You are under no obligation to enter any information on our Website however, in order to participate in some of the services we offer at The South Atlantic Center for Veterans Education and Training, Inc., such information collection is necessary. Below is a brief summary of the information we typically collect from you and how it is used. We will update this policy as changes occur. When you give a financial donation to The South Atlantic Center for Veterans Education and Training, Inc., we ask that you provide us with your name, telephone number, mailing address, e-mail address and credit card information. We use a secure third party to process your donation. The South Atlantic Center for Veterans Education and Training, Inc., will not share donor names and addresses with any parties not affiliated with us. We use outside banking facilities to process many of our charitable donations. These companies do not retain, share, store or use personally identifiable information except for the purpose of providing us with those services. Prior to giving a donation online, you will have an opportunity to review that company’s privacy and security policy. Although unlikely, The South Atlantic Center for Veterans Education and Training, Inc., may be required by law enforcement or judicial authorities to provide personal information about our users. We will provide this information, to the extent technically possible, upon request and receipt of the appropriate documentation. Disclosure may also occur if we consider it necessary to protect our legal rights, or if the information relates to actual or threatened harmful conduct. 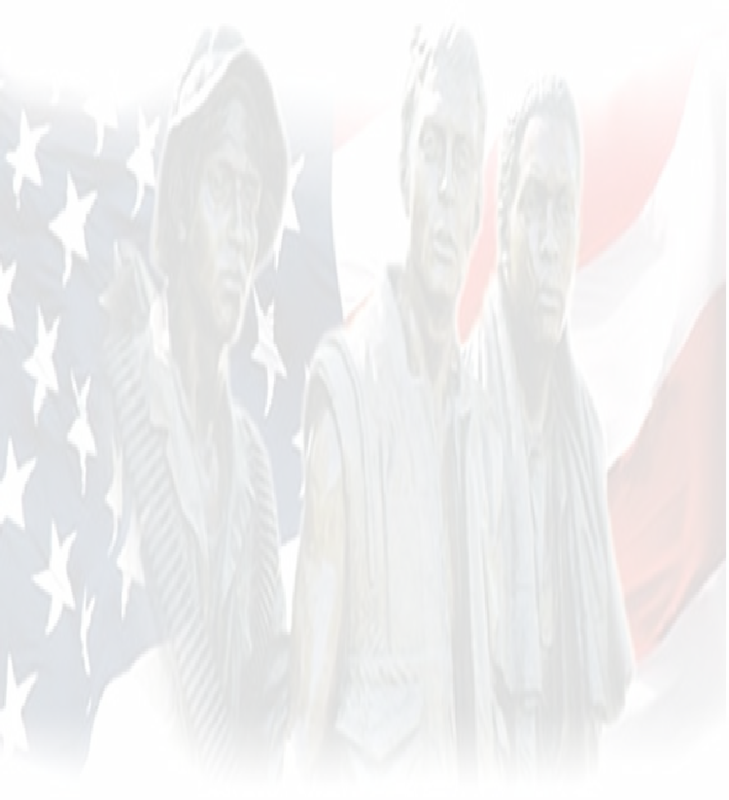 The South Atlantic Center for Veterans Education and Training, Inc., stores the information you provide, upon registration, at our site and for our various services in our database. If your information changes (such as your e-mail address or zip code), or if you no longer desire to volunteer or receive our newsletters, please contact info@gcvret.org to change your information. The South Atlantic Center for Veterans Education and Training, Inc., operates secure data networks protected by industry standard firewalls and password protection systems. Only authorized individuals have access to the information provided by our supporters. Any other particularly sensitive information, such as a donor’s credit card number, is also encrypted prior to transmission.